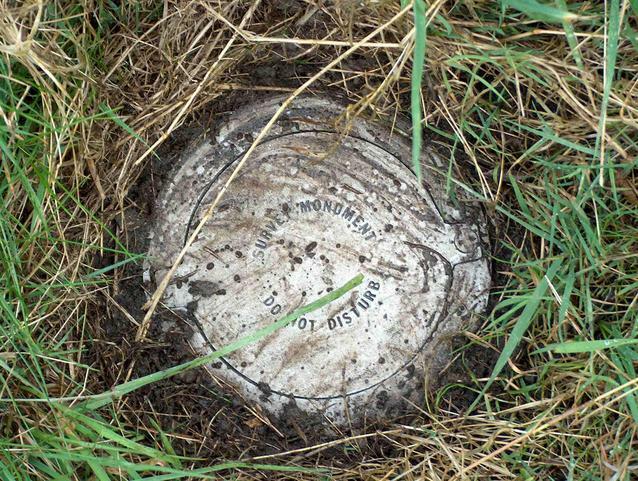 Just inside the fence of a communications tower and building but face plate clearly visible and this one is part of the maintained GPS system. Did thies whilst getting to Geo Gnome 1. Will upload pictures later. 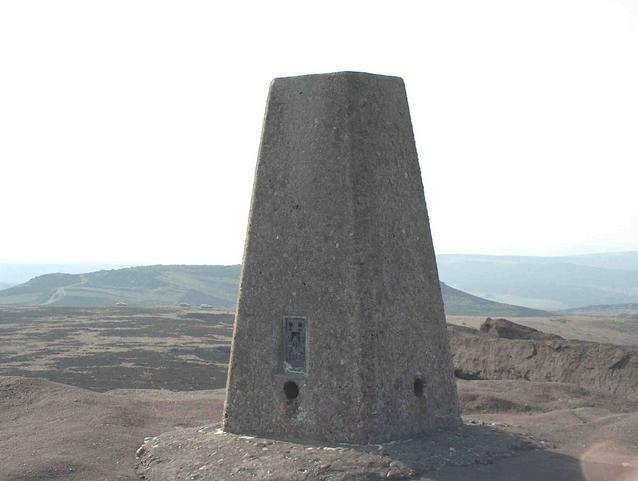 Went to this one to operate Amateur Radio equipment from the site, which is a "Marilyn" and counts towards the Summits On The Air (SOTA) award. 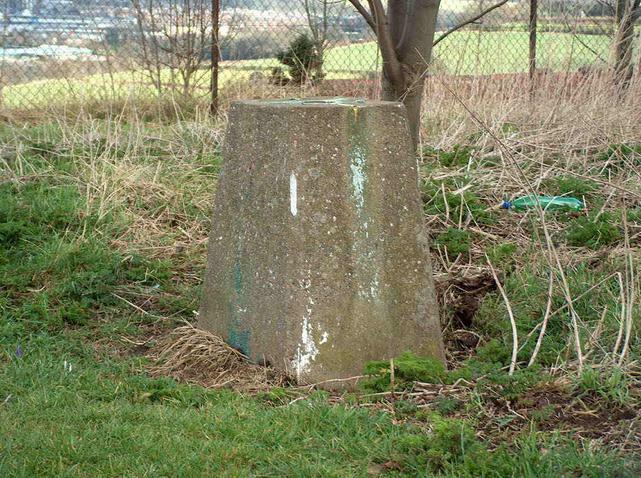 This should be just off the A650 into Wakefield, but after searching through thick bushes, very dirty due to the proximity of the main road, I concluded that the pillar was no longer there. 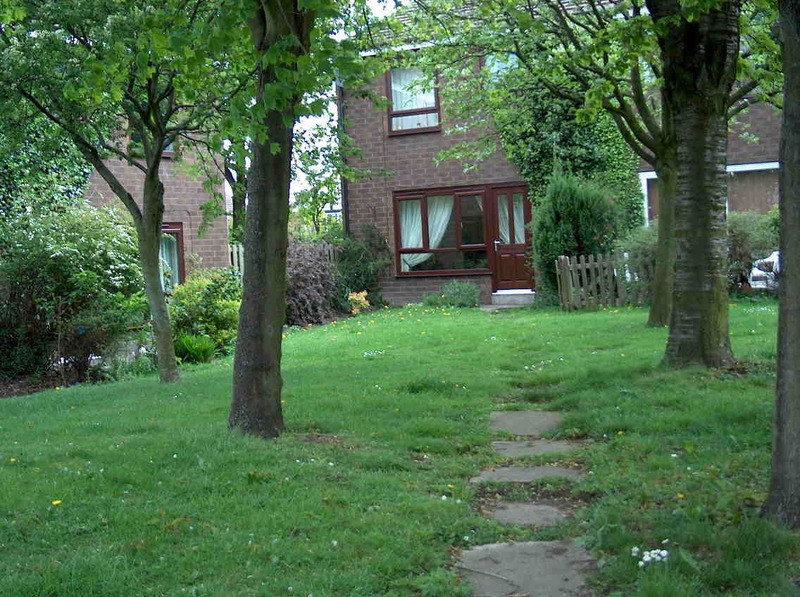 This one is up a footpath behind some houses. 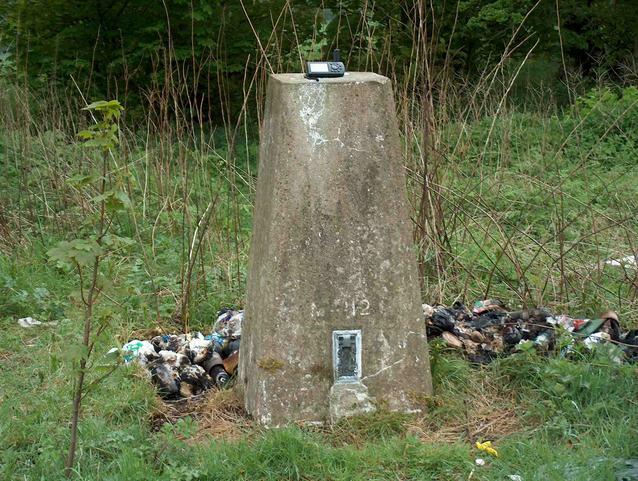 Mind where you tread, the path is pot-holed and people dump rubbish round here. 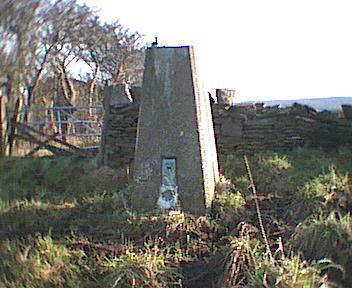 There's a house built on top of where this trig point used to be. 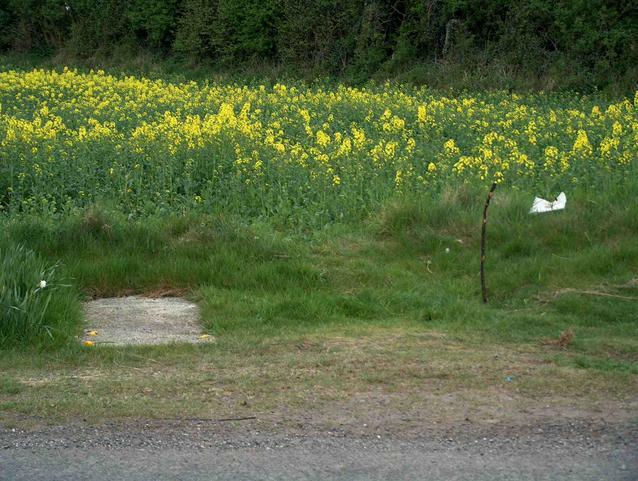 This one is inside a Water Board site, which is clearly marked 'no entry'. However, if you had binoculars with you, you could probably read the FB number. Reasonably easy to get to, provided you take the right path! I ended up crossong the canal, and climbing a couple of steep banks because I believed the map! The return journey to the car was much easier. Another FB number with no "S" before it. See photos. 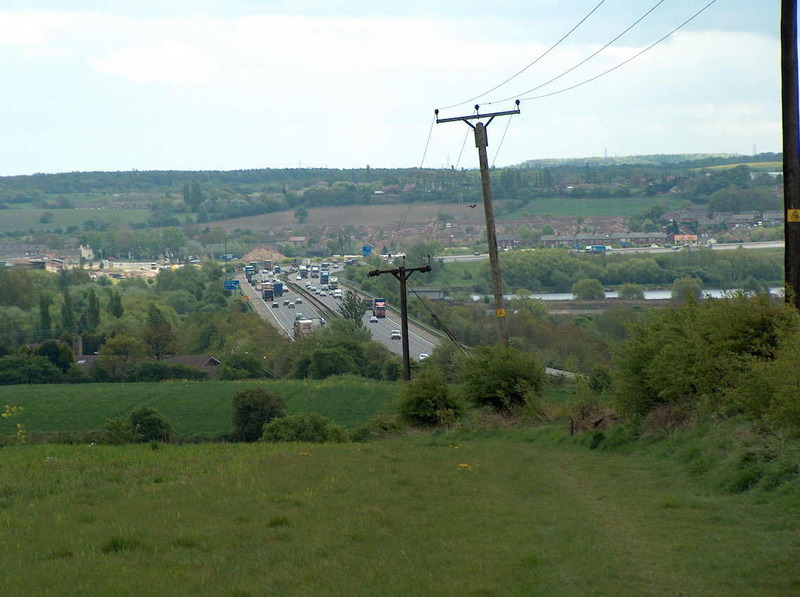 You can see the trigpoint from the A635, just before it passes under the M1 Motorway. You can also see it from the Motorway. However, without permission, you can't get to the pillar. Got to within 40 feet of where this one should have been. It would have been inside a reservoir compound, and from where I managed to get to, along a local footpath, I could see right across the top of the reservoir. 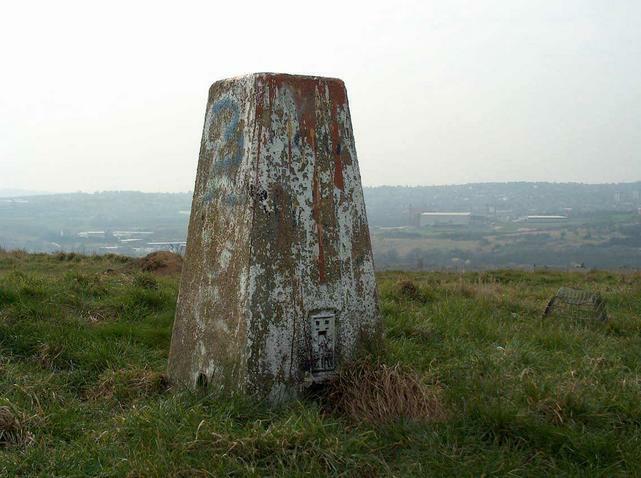 There was no trig point pillar in sight, and none is marked on the OS Landranger maps of the area either. 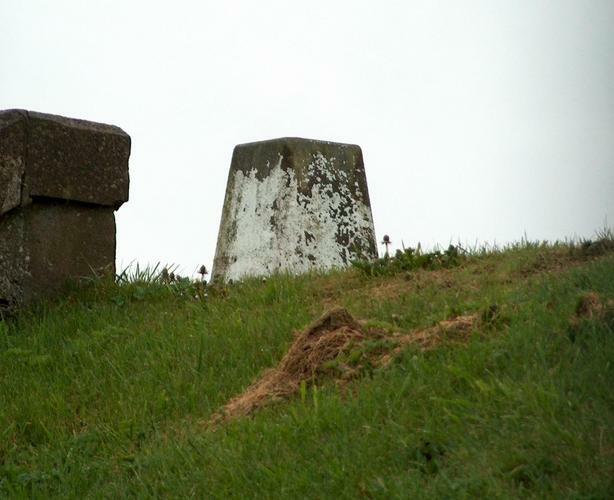 The pillar is still visible, but it's some 200 feet away from where it should be and partially buried. All of its metalwork from the top, and the FB are missing. 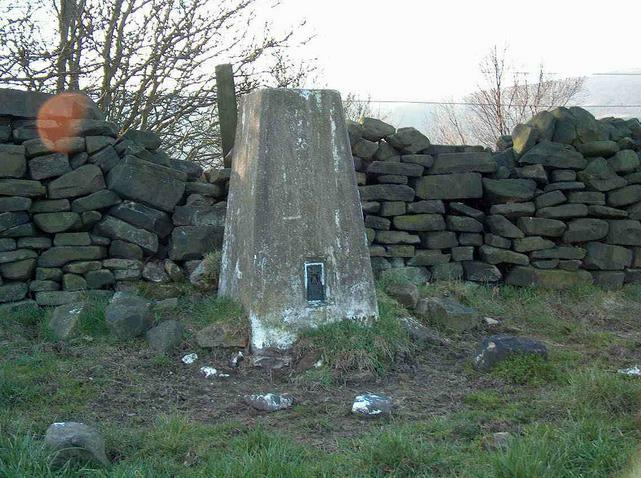 Easily accessible up footpaths from Fort Hill Road, Sheffield. Had a quick look, but didn't have the measurements with me. Will try again another day. This one looks like it's inside the Templeborough Rolling Mill site and, as I went past, there didn't seem to be a way to get in without permission. It's a pity, as I used to work for Powergen, who supplied Energy to the site, so I've been inside on a couple of occasions, but I don't work for them anymore. Not difficult to get to, but you do have to walk the last few hundred yards, as it's on the bank of the River Dearne, near a nature reserve and there are locked gates stopping vehicles entering. 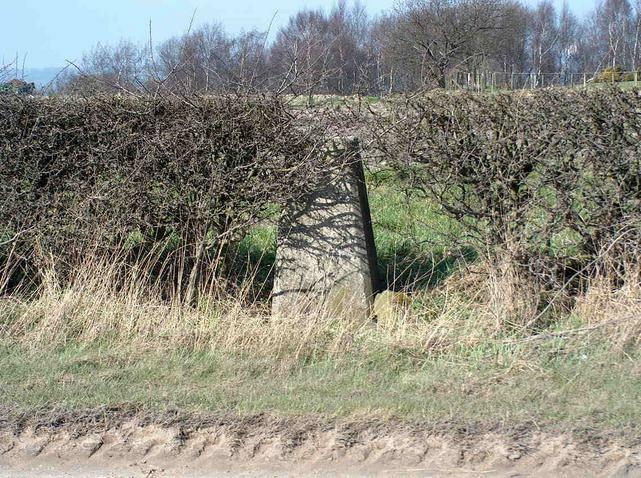 You can get to within 100 feet of the pillar on the A611, but still cannot see it! You have to climb up a bank and the pillar is just next to a Golf Course. 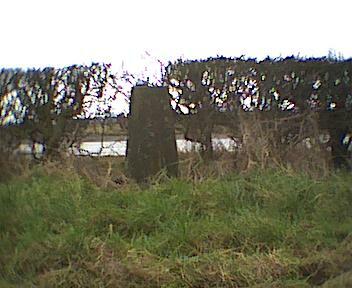 Pillar is no longer there, got to within 20 feet and it would have been halfway down a sandstone bank. 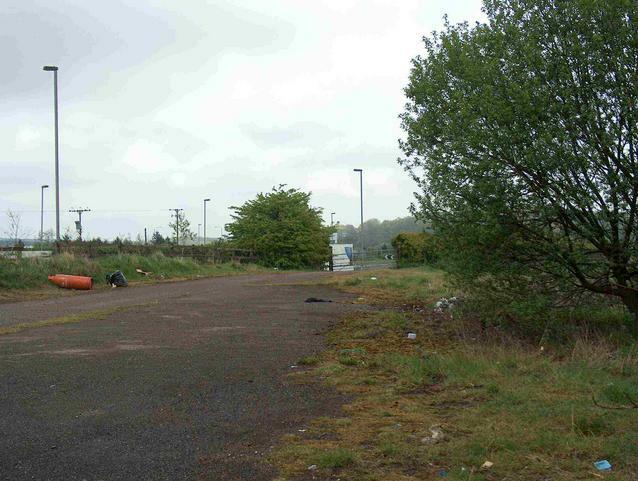 Not a very nice area, strewn with rubbish and an abandoned car a bit further down the track. 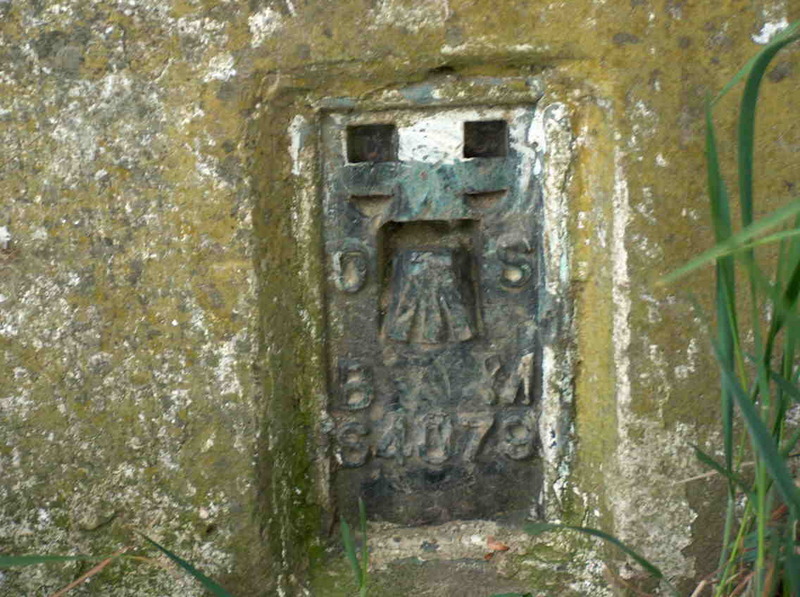 Pillar can be reached by climbing up a bank from a layby. 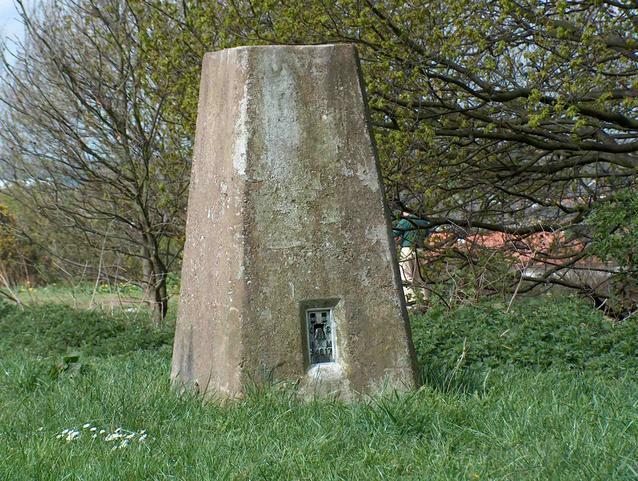 As Teasel reported, it's right by a monument to the Sherwood Foresters Regiment and a Cache named "Afternoon Choice". 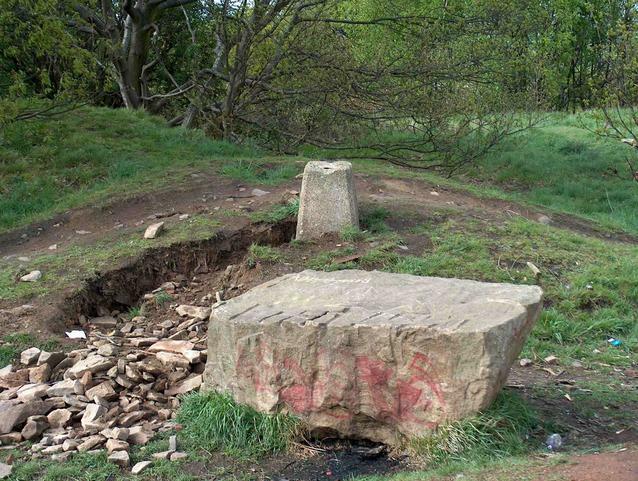 Which is still there despite extensive works being carried out in the area. Unable to get closer than about half a mile away, due to No Entry and Private Land signs. Would need permission to get to, but don't know who from. Behind a hedge and a fence, just off a roundabout not far from an Ambulance Station. 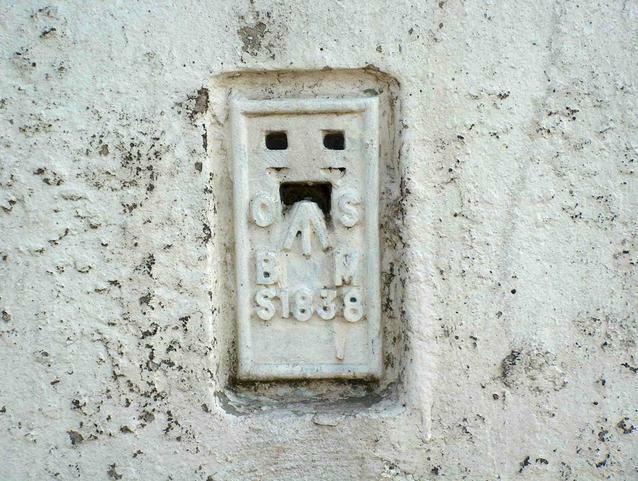 This one is another bolt embeded in a concrete plate. 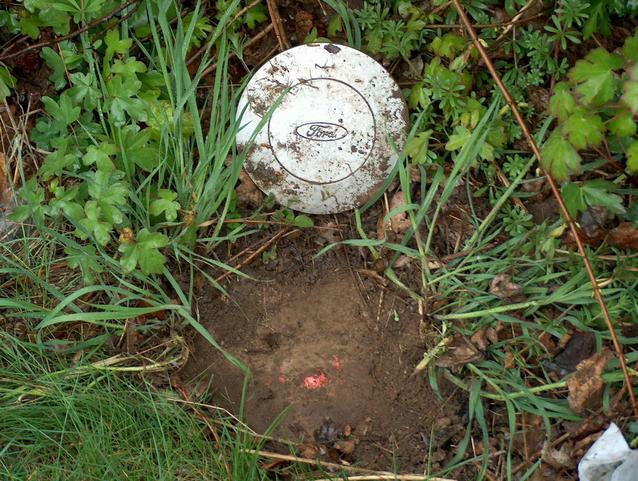 It's right under the hedge, and covered over with a hub cap from a Ford car. Another Bolt Note the Ford hub cap, that was covering the bolt and I replaced it after taking the photo. Easily reached along a footpath, it's round the back of a dissused cottage. 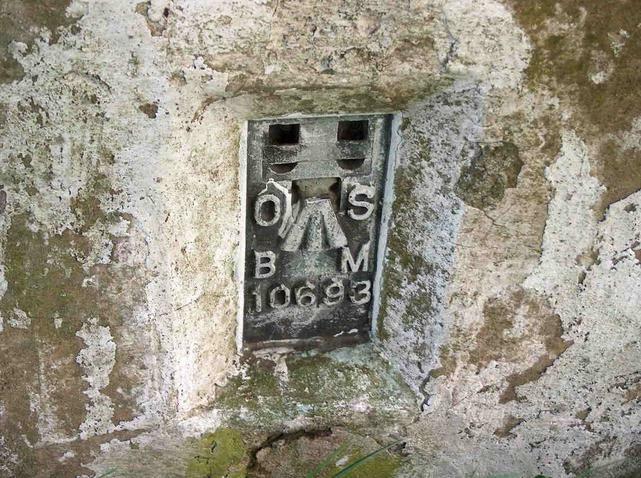 This one is a Fundamental Bench Mark (FBM) and it's by the side of Littlemoor Road, near Matlock. If you stand with the Littlemoor Road sign in front of you, the FBM is about 3 metres to your right. 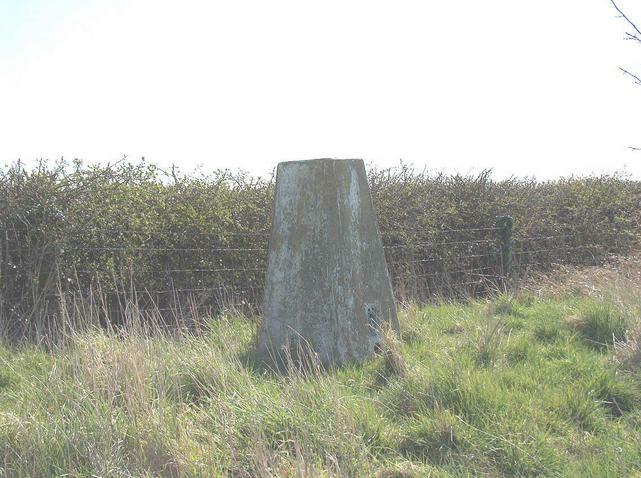 Not marked on the OS Landranger maps, and definately no sign of a pillar at the site. Beware of the steep drop down to a factory that makes stones! 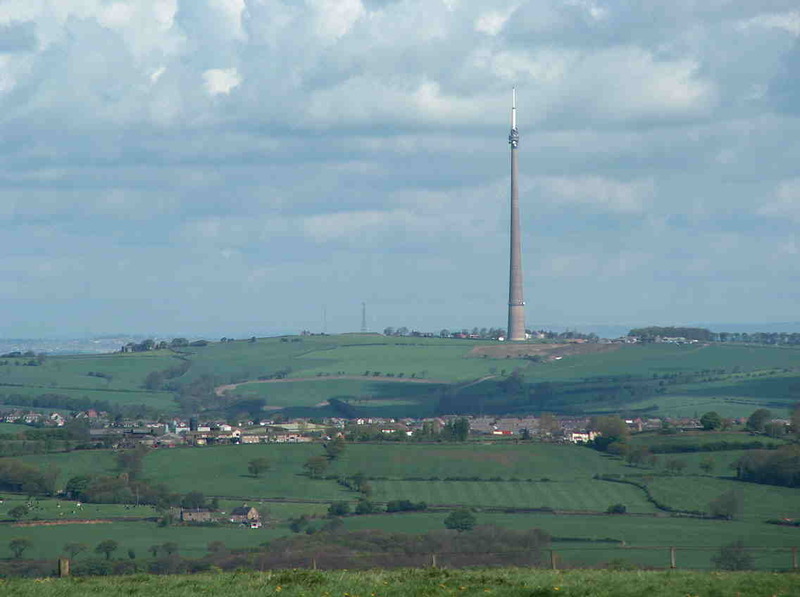 Good views across Derbyshire, but it's a bit of a scramble to get to the pillar as it's on top of a large rock. 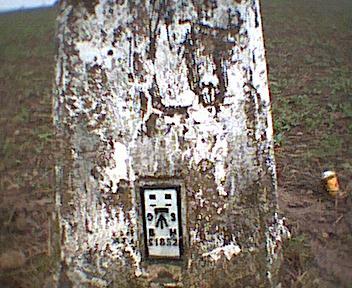 Footpath from the road is well marked. 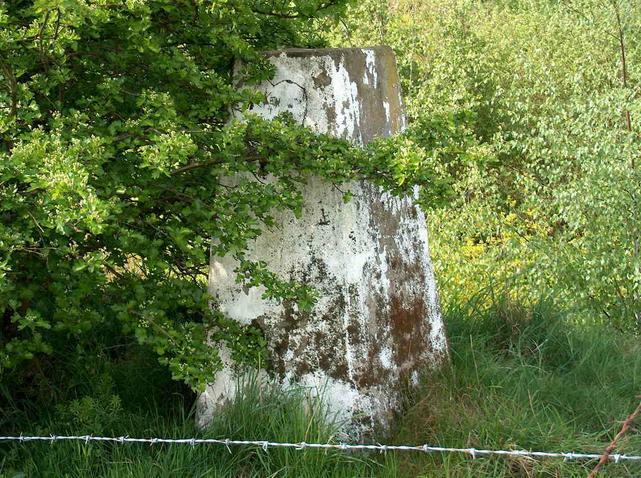 Just off the B6050, the trig point pillar looks to have been repainted recently. 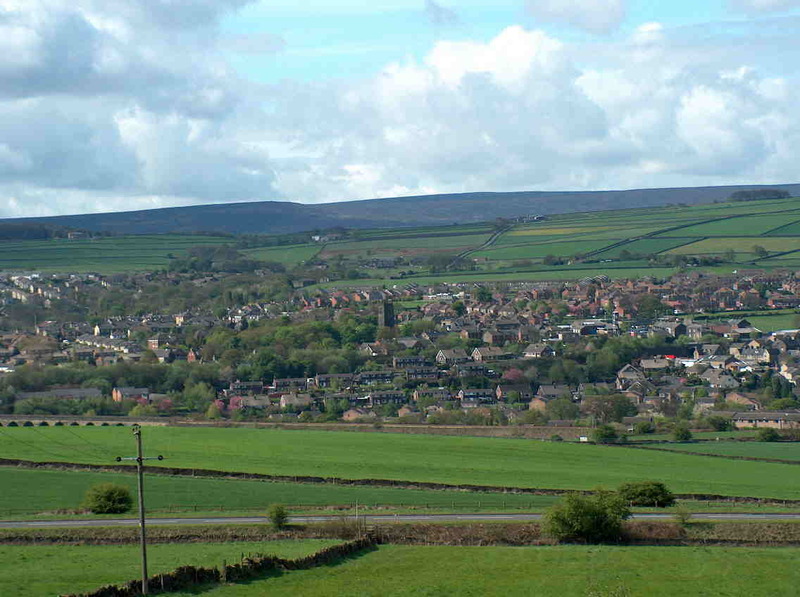 Nice views of the local area. 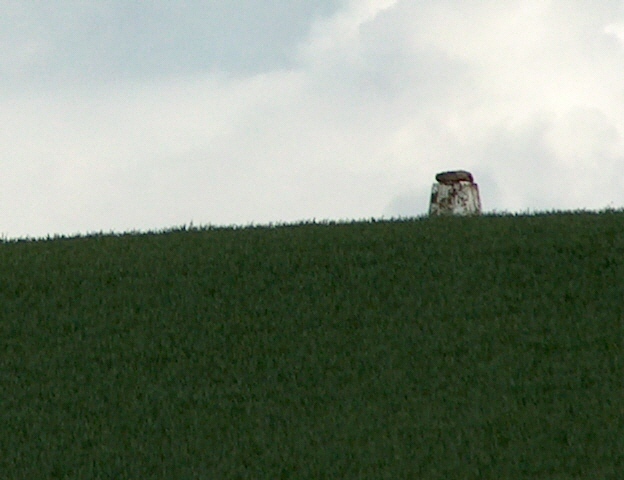 Couldn't get closer than 450 feet away, and not sure if there's a footpath to it or not. I may go back for another go but it was getting dark so took a couple of photos at long range and left for home. The castle has had work done on it recently, there is a viewing platform where the pillar should be, and a visitors centre. Worth a visit even though the pillar has gone. 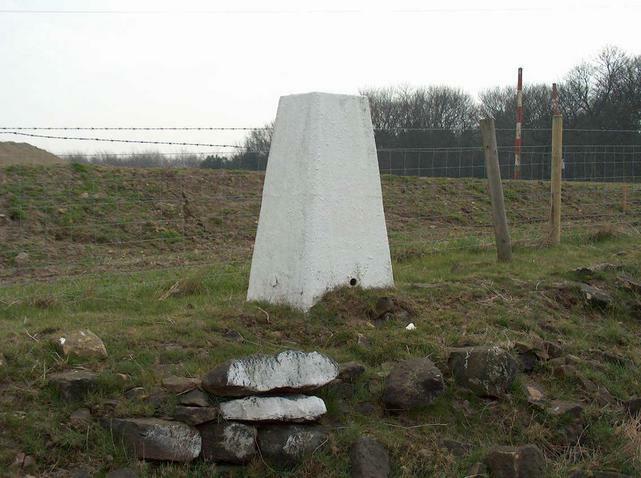 The pillar has gone, and there's no way to zero the point where it used to be, which is close to Pugneys Lake on the main road from the M1 to Wakefield, just off the A636. In a field behind houses. 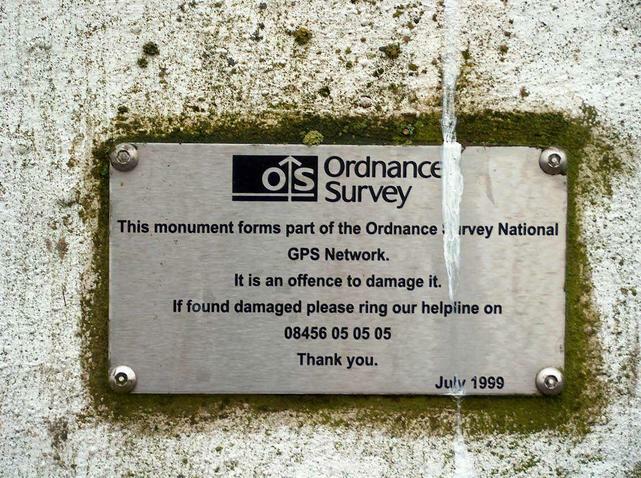 This one is about a mile from my Mum and Dads house, but I don't remember visiting it as a child. 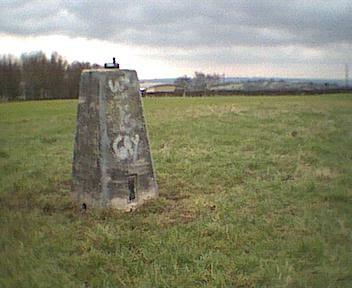 Easily accessable from a footpath and near old earthworks. Good views of Bittel Reservoir, where Bill Oddie used to go bird watching in his youth. In a field just south of Kirby Overblow. 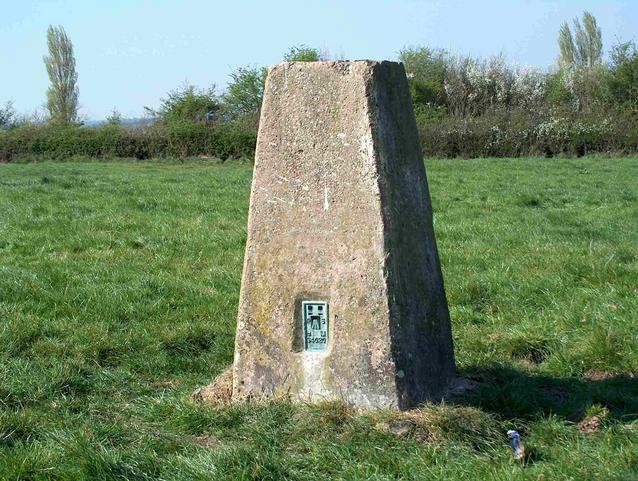 Easily spotted from the road, there's a footpath through the field although you will need to divert a little to get to the pillar. 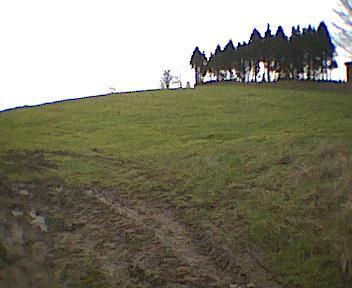 Round the back of the plantation. Longish walk across Eastern Moor to get to this one. You can just see the pillar, which is inside the reservoir compound, from the road. But without permission from the Water Company, you can't get in. 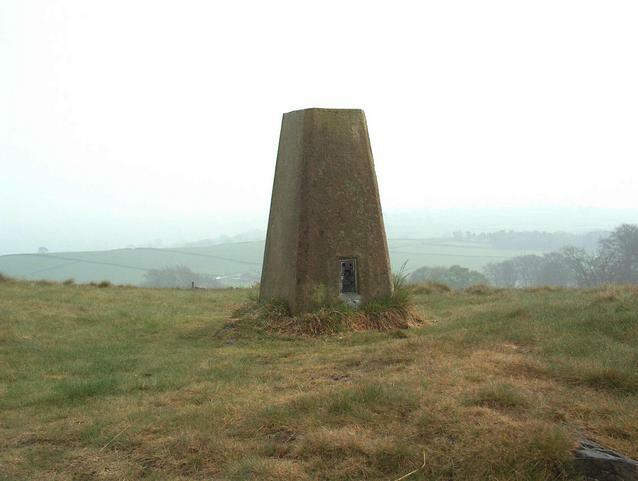 This location is an Observatory, and there is no sign of a trig point pillar. 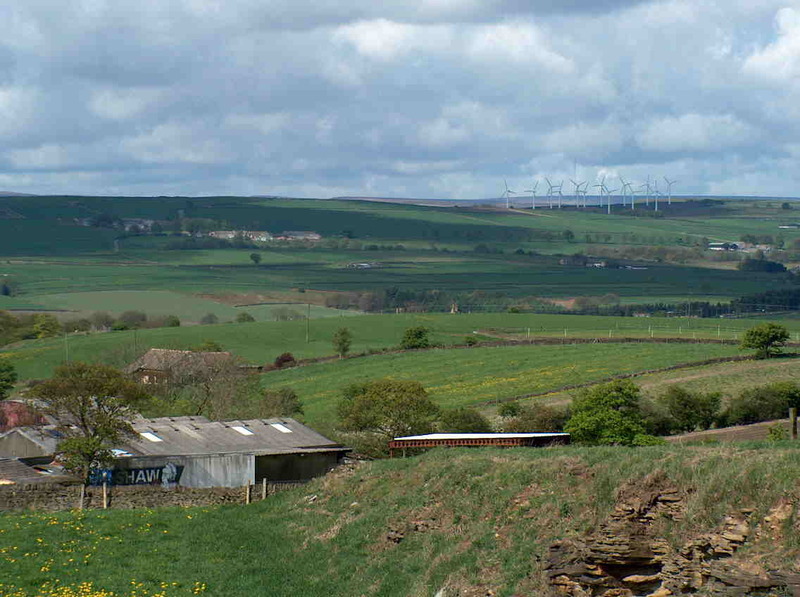 Quite good views over the local countryside though. You will have to skirt round a field for the last few hundred yards to get to it, but there's a public footpath that takes you very close. This one is part of the maintained passive station system. 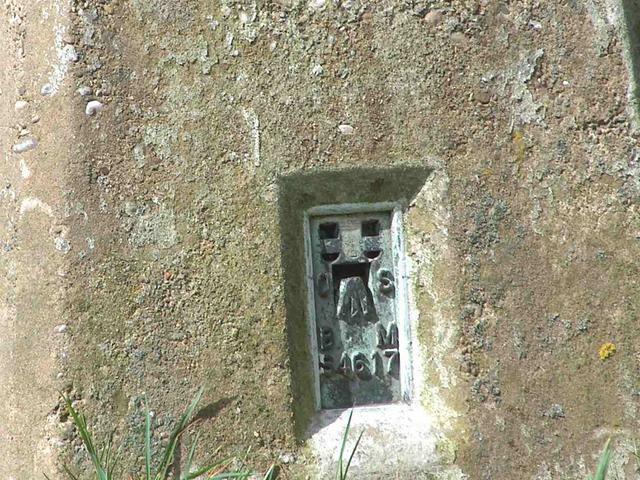 The pillar is partially buried, but the flush bracket can still be seen. Near Beauchief off A621 via footpath. Near observation post and close to where a geocache used to be (Treasure Cove) which has gone missing. Path goes past where this one should be, but it's not there. 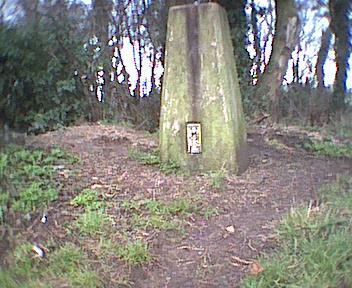 Couldn't find the pillar, although it may be further back in the trees. 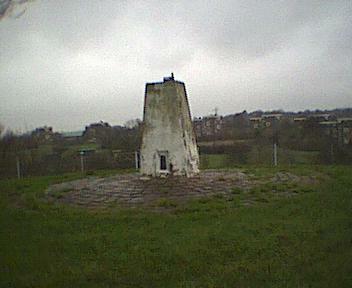 This is on a small hill just outside the village of Bolehill. Access to the path off the road is via narrow gaps in the drystone walls. Near the reservoir where the Amateur Radio UHF repeater GB3WU is housed. Next to a football field. 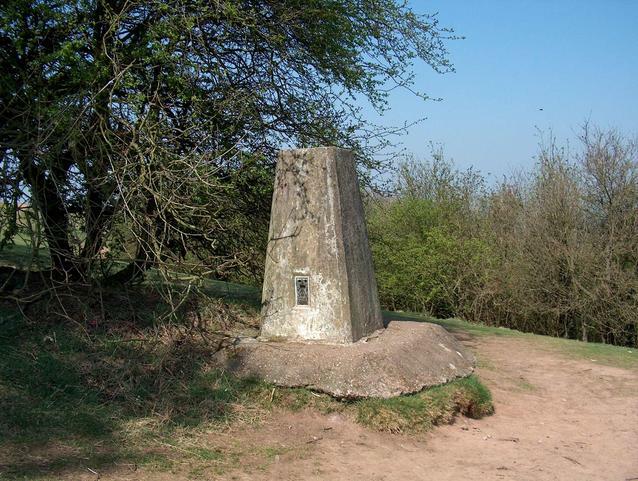 On top of a hill, a fair walk from nearest parking point. In field near transmitter site. 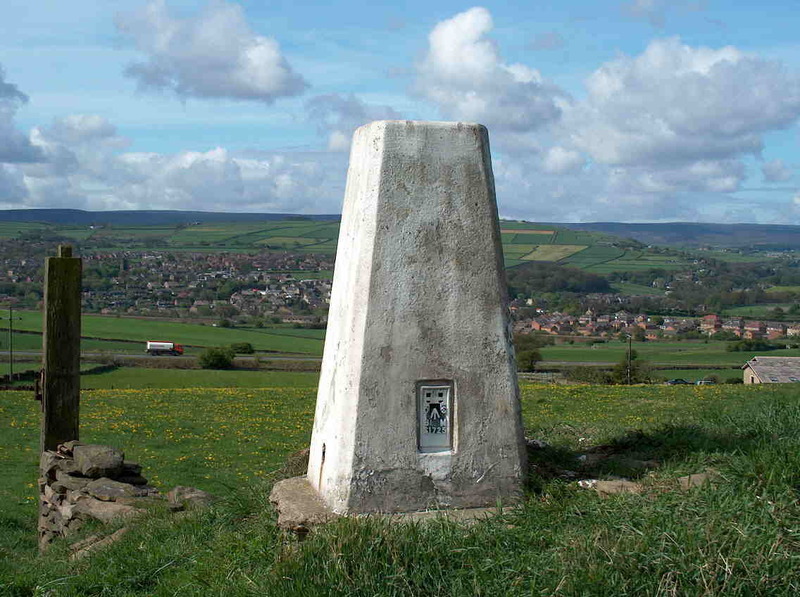 The Trig Point is in a field on a hill above Oughtibridge. 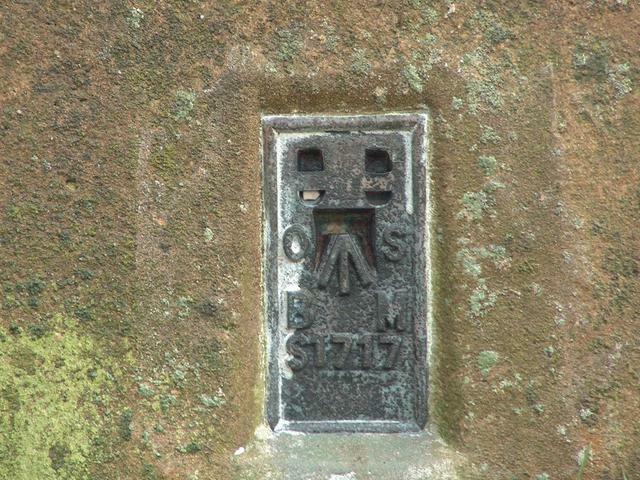 Trig Point damaged and flush plate is missing. 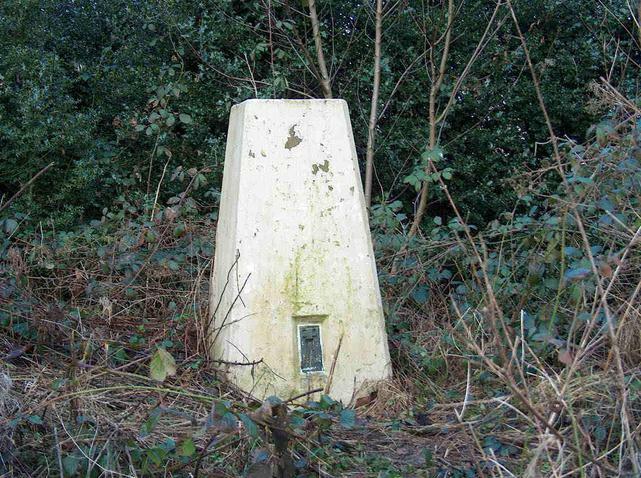 Part of a geocache called "Goodalls Trig"
If it still exists, it's in someones garage just off a road called Ark Royal, in Hull. Got to within a quarter of a mile of the point by walking down Low Farm Road. 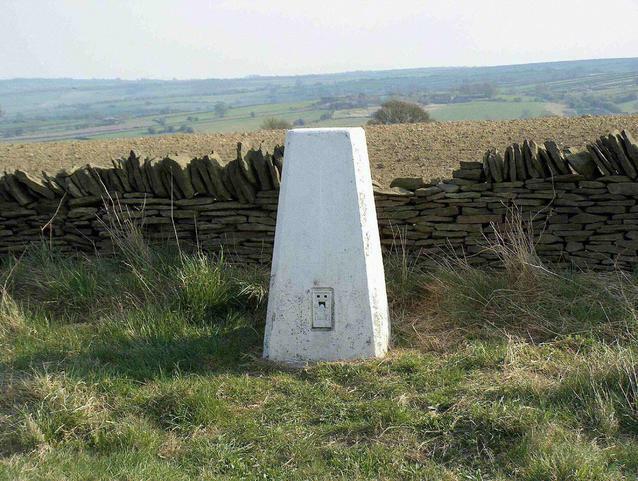 If the trig point still exists you would have to walk out over the fields and there was no sign of a pillar, even though the field was clear of crops. 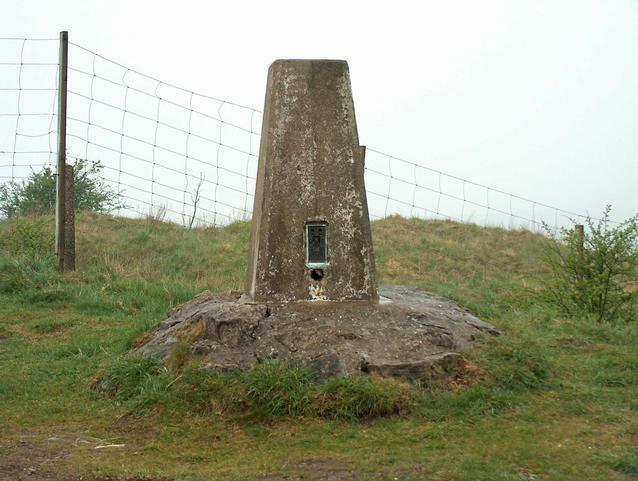 If the trig point exists, it's unreachable as it's inside the reservoir compound. A new rugby clubhouse is right on top of where this should be. Not able to get close enough to get the flush plate number, as it's in the front garden of a farm and I couldn't find anyone to give me permission to go across their garden! 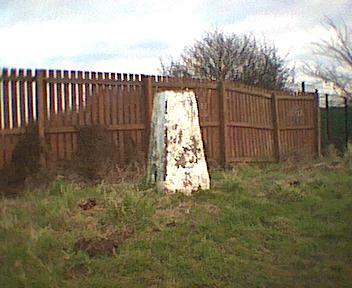 This should be near a footpath, behind a house near Gringley Farm. 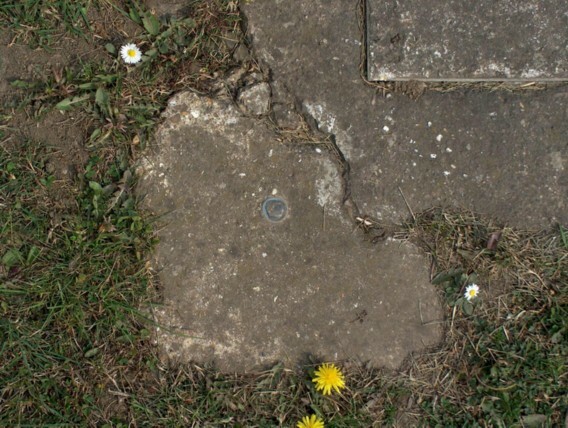 However, it looks as if it has gone. The footpath is not easy to follow even though there is a signpost and a stile. 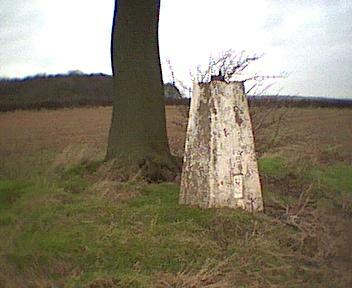 Just of the roadway, near to Whinleys Farm. 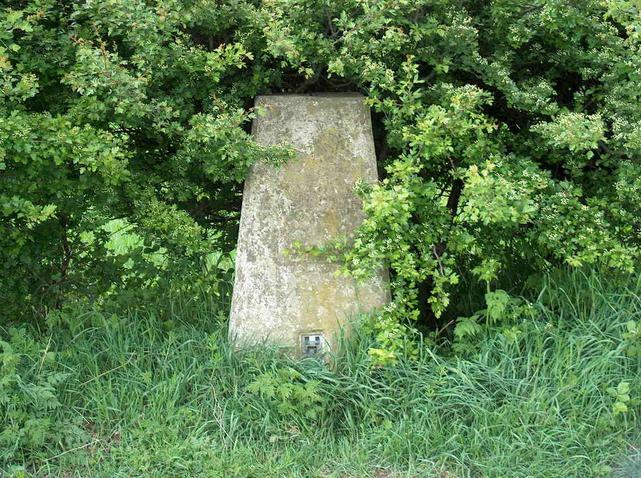 This one is in a hedge, along the edge of a field near a transmitter site. 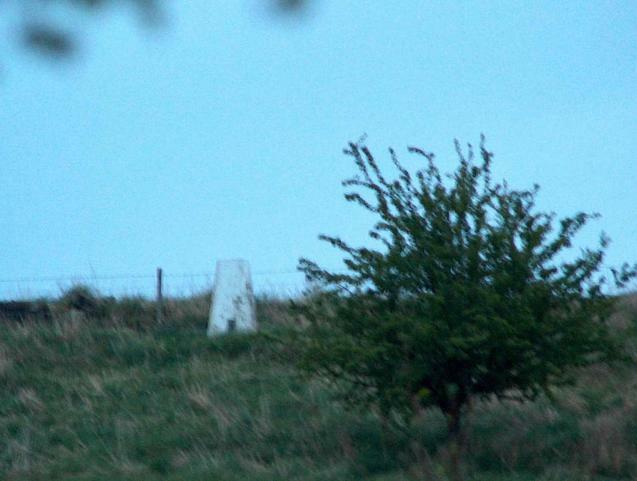 You need permission from Top Farm before approaching the site due to thefts and vandalism at the site. In hedge in entrance way to a Tarmac site. You can see the pillar, but not get closer than 480 feet away. 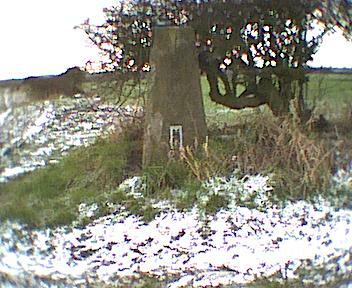 The Trig point is quite a way from it's recorded possition, on its side near the entrance to the farm. See Photo. 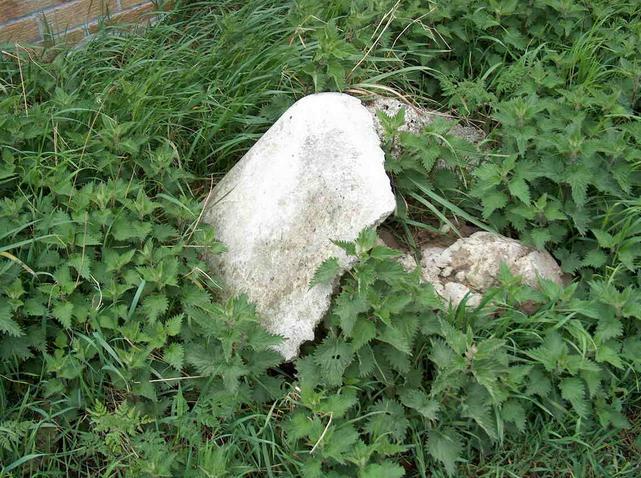 Rayton Farm damaged Trig Point Pillar The remains of the trig point pillar, dumped several hundred metres from where it should be. 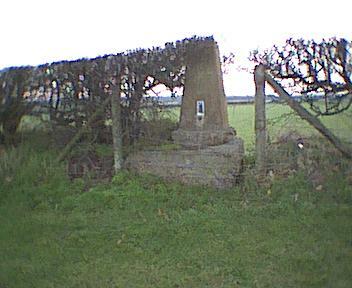 The pillar is in a hedge at the back of some playing fields. 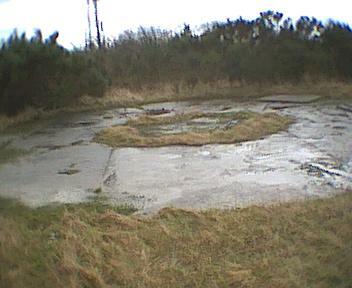 Although in good condition, there's been some errosion of the area and the foundations are partially exposed. 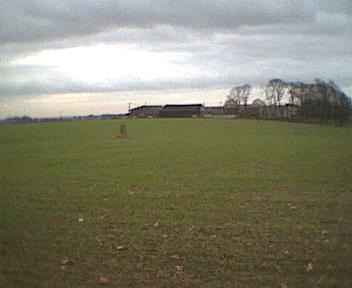 In a field behind a housing estate. In a hedge, just off the B6056. 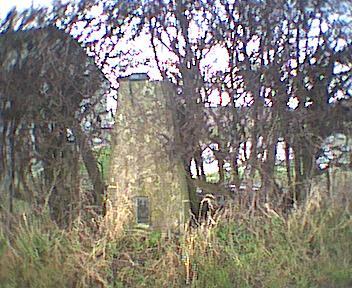 Near two tower blocks, the pillar even has a border of cobbles surrounding it. 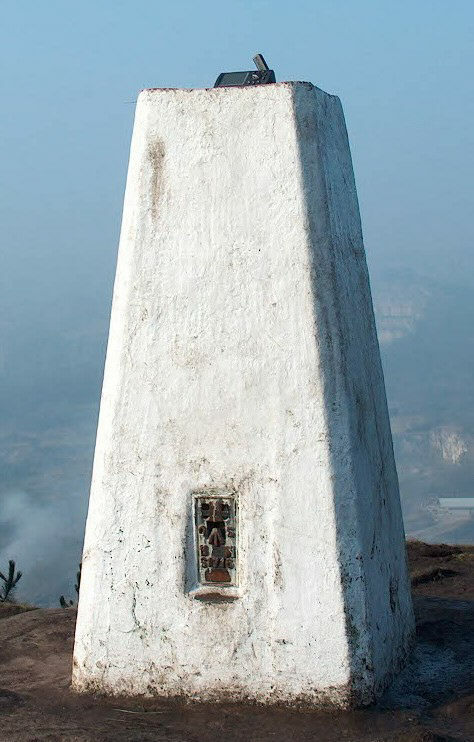 One of the primary trig points in the retriangulation work, this one is not reachable without entering the reservoir compound. 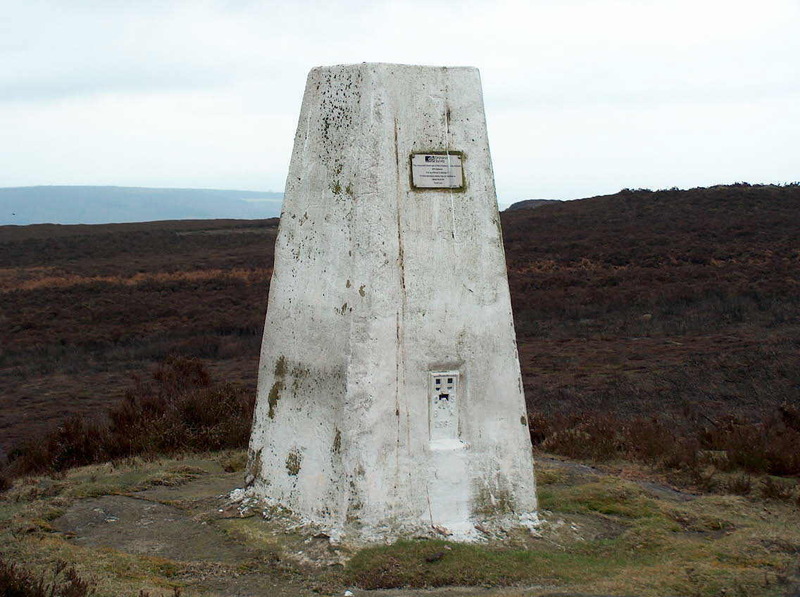 Although marked on Landranger OS maps, the trigpoint pillar is missing. Need to negotiate a muddy footpath to get to this one. Might be better in dry weather! 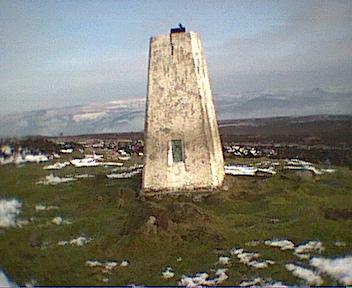 Near Woolley Edge view point. Up a steep bank from the road. 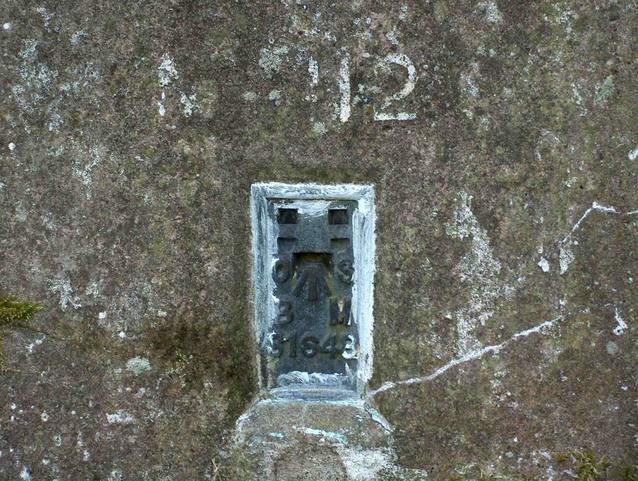 This is a surface block, so no pillar or flushplate to find. It's in a layby just off the road but the area is not very pretty! Inside Bradmer Pumping Station. No access and no pillar visible. 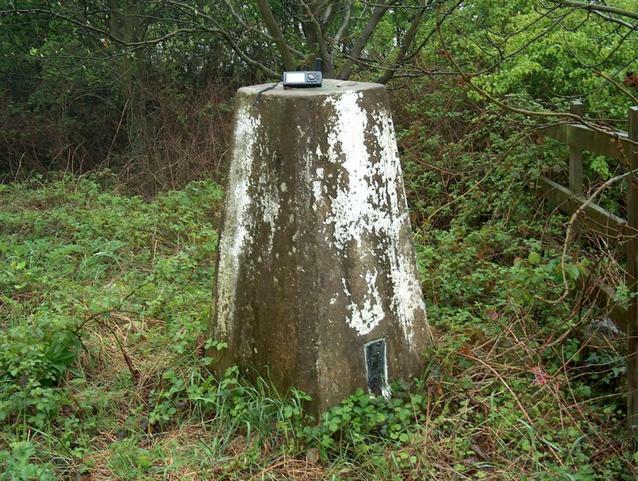 This is a passive station, and you wont find a trig point pillar at this location. 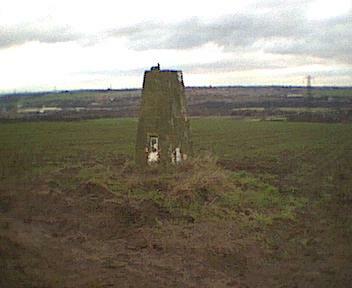 The actual spot is part of a geocache called "Precisely Bolsover". 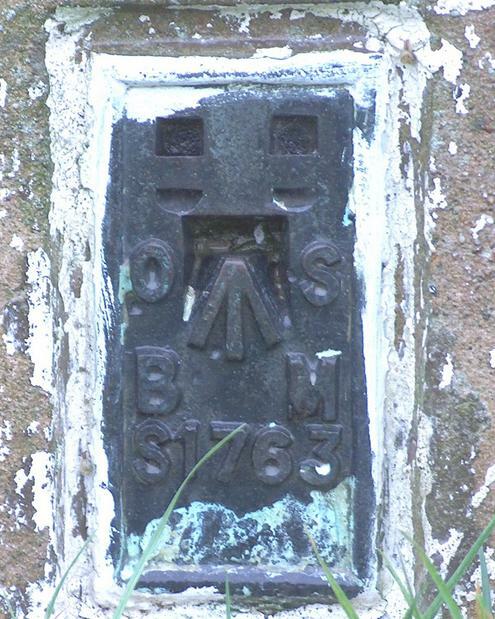 This one is still marked on OS maps, but if it still exists it's in the back garden of a house and cannot be seen from the footpath. 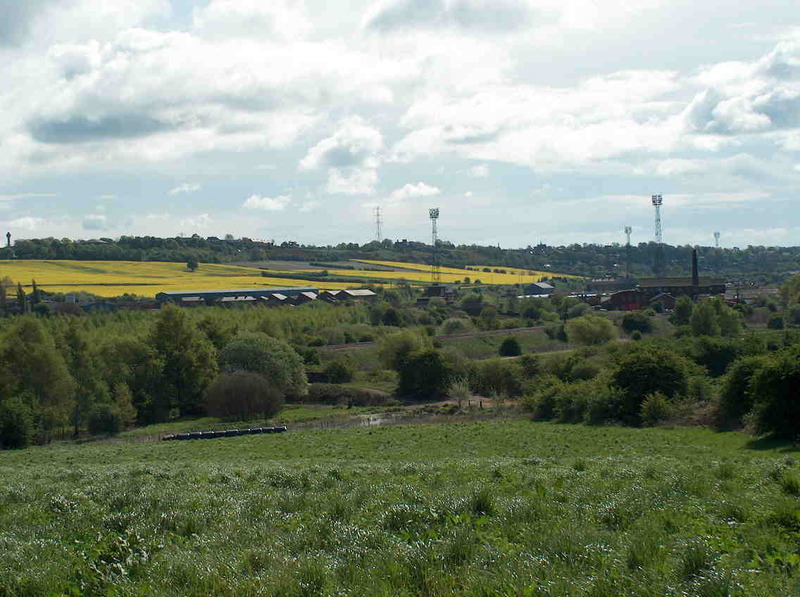 Overlooking Sheffield Airport, you can get to the zero point through a break in the fence arround a plantation of young trees just off a footpath. 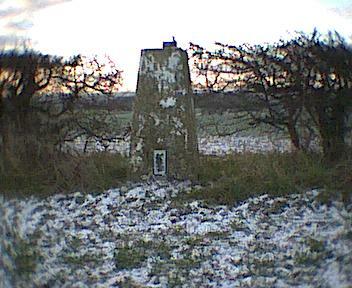 However, the trig point pillar is no longer there. You need permission to enter the field. 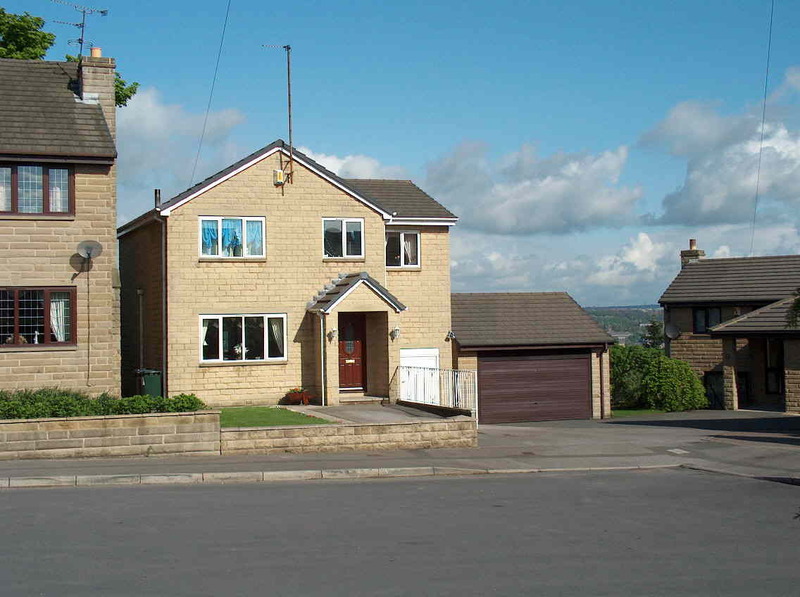 This can be obtained from either the house nearby, or the farm across the road. 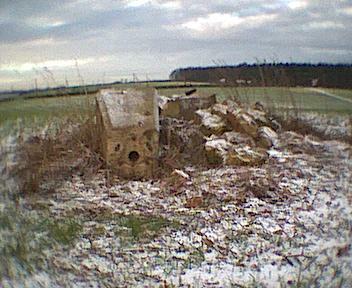 This was a gun site in WWII and possibly did not have a traditional pillar. 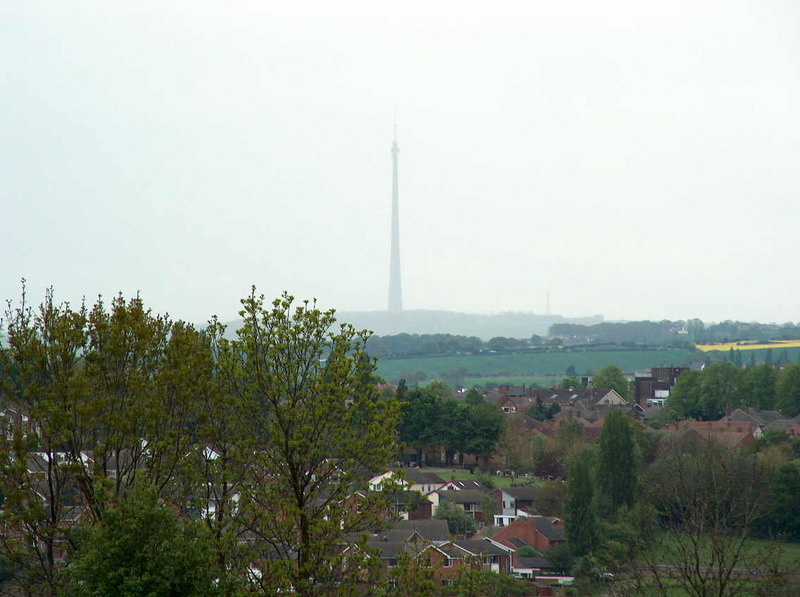 Good views over Sheffield, ignoring the council rubbish dump at the base of the hill! 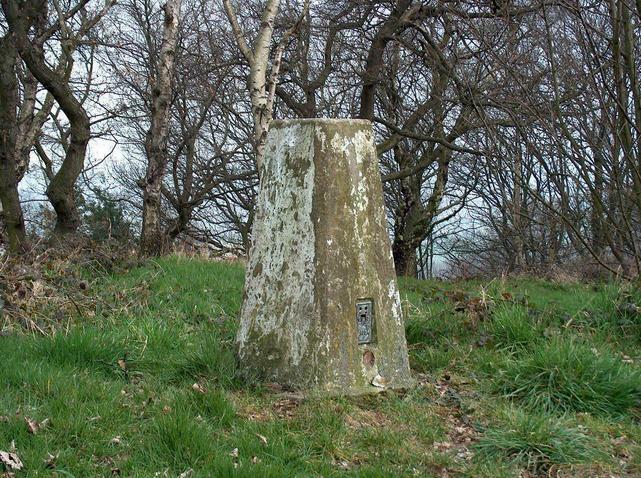 Shirecliffe Gunsite This may have been the Trig Point used by Ordnance Survey instead of a traditional trig point pillar. Round the back of a wood. 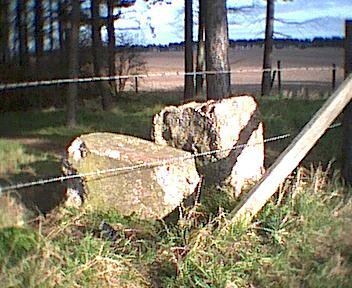 Just off Sir William Hill Road, there's a stile to get over the wall and a path back to the trig point pillar. 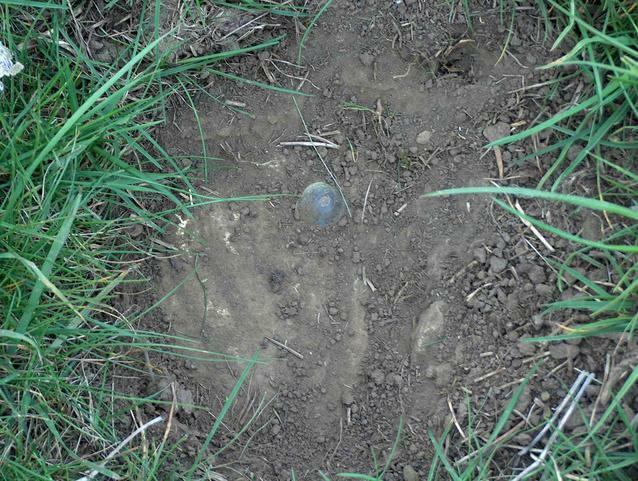 Got to within 250 feet of where it should have been, which is the middle of an open field. So it looks as if the pillar has gone. 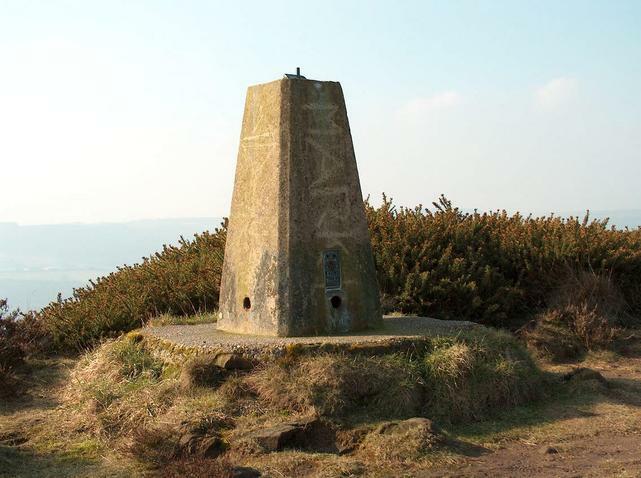 There are two trig points quite close to one another in this area. 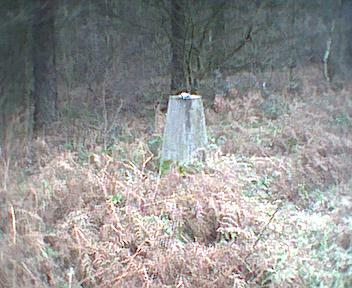 There are two trig point pillars very close to one another in this area. Just along a footpath near Whitwell. 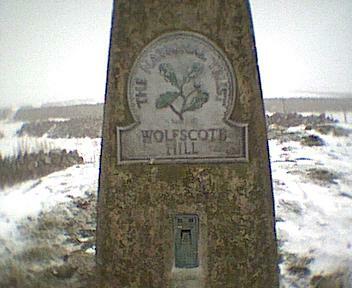 On top of a hill, with a National Trust plaque attached. 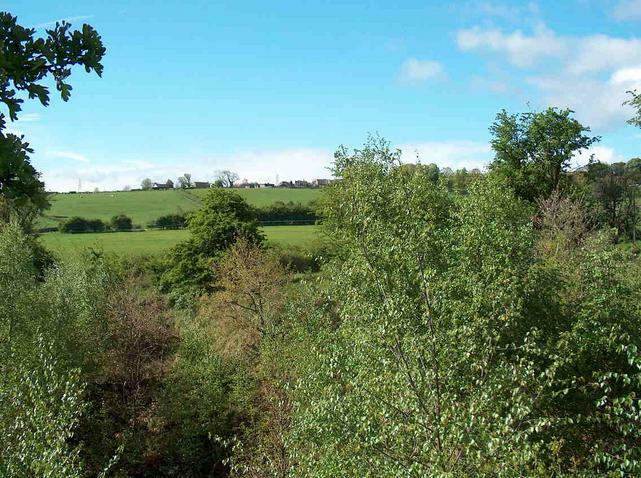 Just off the M1 Motorway and near Aughton. 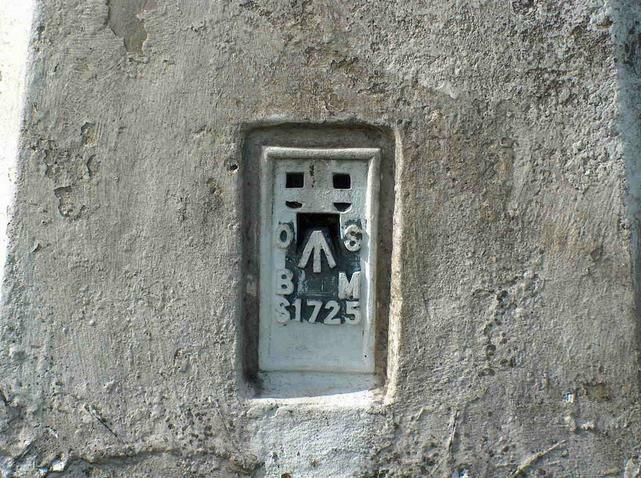 I think it's near a transmitting station. Not far from where I live, this one is reachable along a path from the road.